Heritage Sylvania needs your support to continue our mission to preserve, promote and share our area’s unique historic heritage. There are many ways you can get involved. Stay involved by attending our year-round programs and events, receiving the latest news, and enjoying special invitations. It’s fun to belong. Our volunteers and members are passionate about what they do and their enthusiasm is contagious. Provide assistance with programs, collections, event planning, office tasks, maintenance, research and more. It is a great way to make use of your talents and interests, and to get involved in your community. If you are interested in volunteering, please give us a call at 419-517-5533. Fill out the volunteer interest form! We are a nonprofit organization that depends largely on donations to perform its mission of preserving, protecting and sharing our area’s unique history and culture. Donate securely online today! Be a history maker! 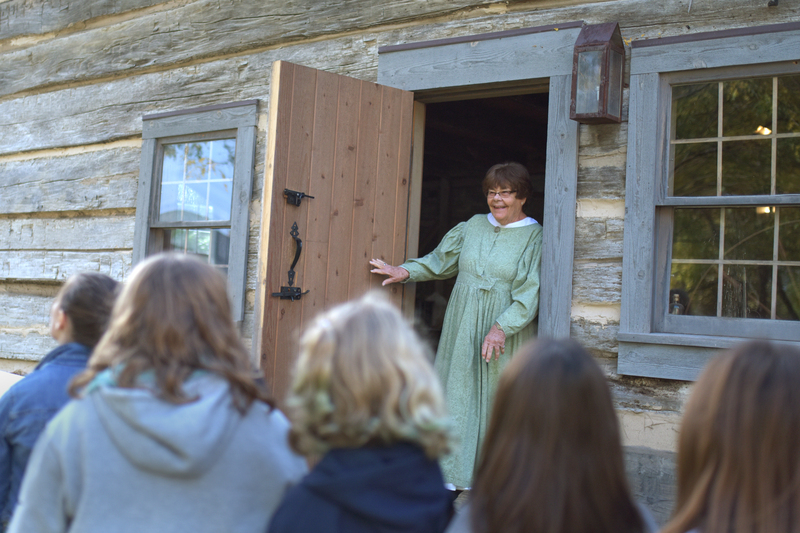 Become a member of Heritage Sylvania and help keep the history and cultural memory of your community alive and vibrant for generations to come. Become our newest member!